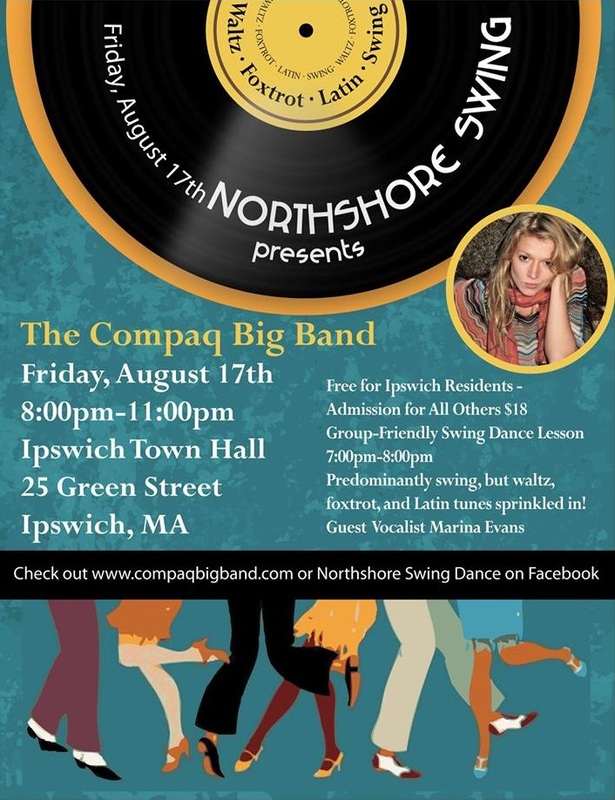 Join us for a Northshore Swing Dance at Ipswich Town Hall. Free admission for Ipswich residents. Copyright © 2019 Compaq Big Band.